For the first-time horse owner, My First Book of Horses guides young equestrians through this very importantand funcommitment. Beginning with a history of horses and what roles they’ve played throughout history, readers will get a full-color glimpse of horses with knights in full armor, as companions to the Native Americans, in formal dressage competitions, racing, and as a mode of early transportation. 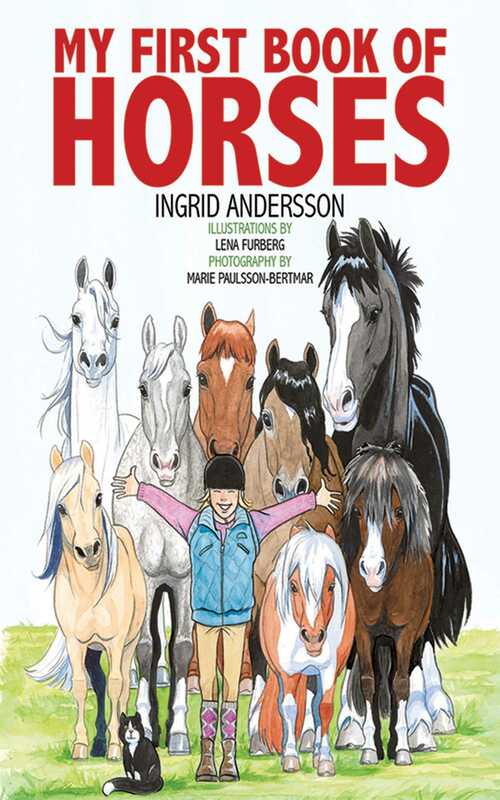 If you or your children love horses, this book is for you!